The release of Rogue One: A Star Wars Story is nearly upon us! Tonight, for those of you lucky enough to secure a ticket! It is only appropriate to look back on another Star Wars side story. 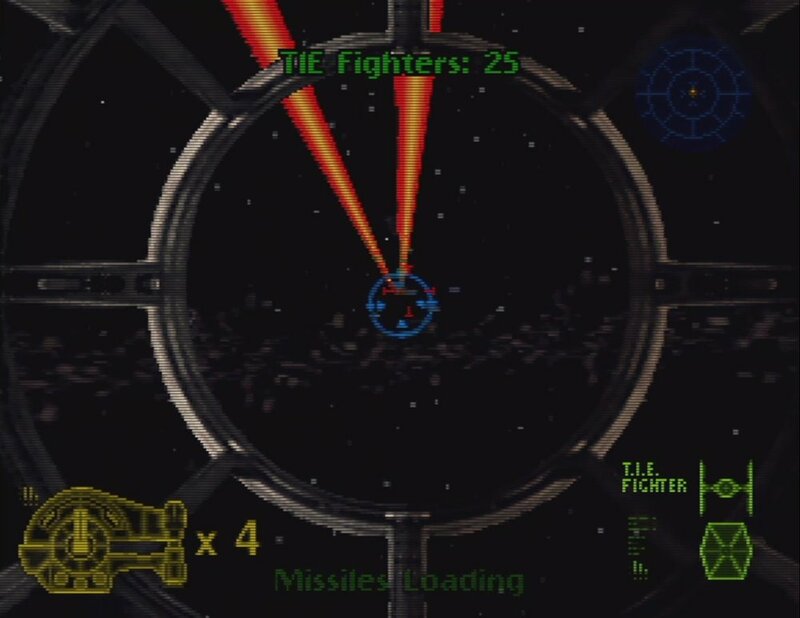 Star Wars: Shadows of the Empire began life as a novel before being converted into an early Nintendo 64 game of the same name. Released back in December 3, 1996 Shadows of the Empire just celebrated its 20th anniversary. How well does this classic stand the test of time? Shadows of the Empire has you assume the role of Dash Rendar, freelance bounty hunter and friend to Han Solo. Arriving on Hoth to deliver supplies to Echo Base, Dash arrives just in time to take part in the Battle of Hoth. 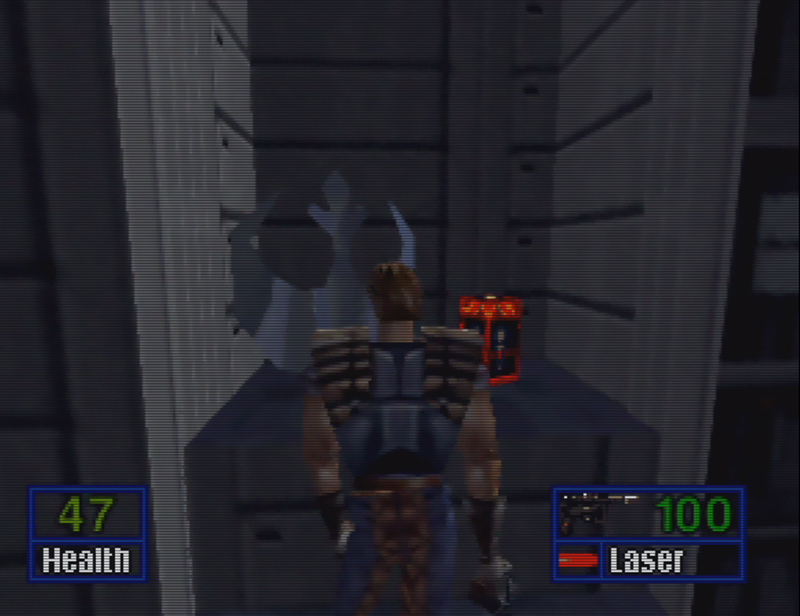 Joining Luke Skywalker as part of Rogue Squadron and then on his own, Dash begins his fight against the Empire. As Shadow of the Empire begins you take control of the iconic Snowspeeder and battle waves of Imperial forces. Flying controls are top notch and responsive, easily making this the best level in the whole game. 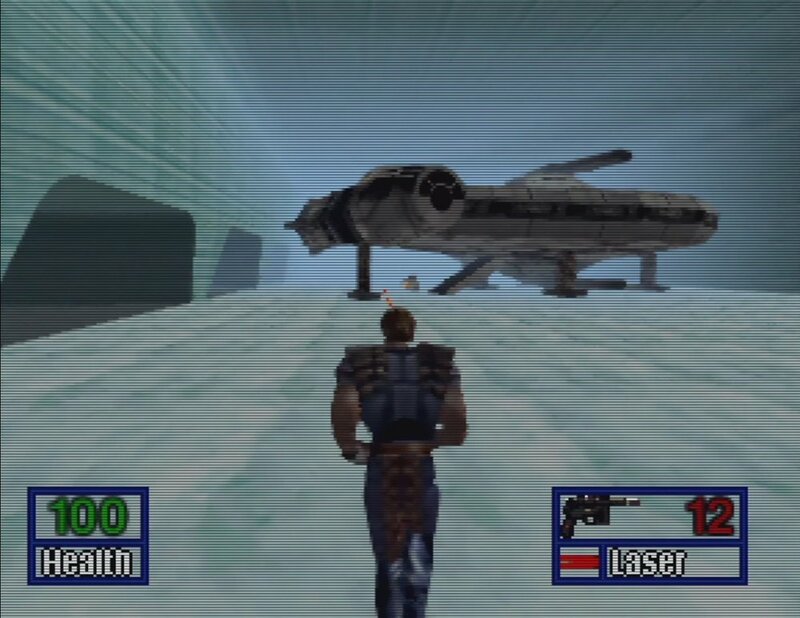 After finishing the Battle of Hoth gameplay transitions over to a more traditional Doom (1993) style of on-foot play which is how you will play most the game. Here is where Shadows of the Empire hits its first fault. Controls are super clunky and have a serious learning curve. You will often overshoot a jump or run just a little too far resulting in a death. Death is another problem that could be a nuisance to most players; if you are killed by a boss you must replay the entire mission. These are not small missions either! Drawing further inspiration from Doom, missions will have you hunting for hidden rooms to find all the collectibles in a level. Camera control is also a minor issue with certain segments of platforming and jet packing. Shadows of the Empire can be played in first or third person so find what works best for you and go for it. To mix things up between the on-foot levels you will have a mission that puts you behind the gun turrets of Dash’s ship the Outrider. You will even get to rush through Mos Eisley on a Swoop bike to rescue Luke Skywalker. Unfortunately, the Swoop mission introduces its own set of problems. The bike is unresponsive and the level design makes it hard to navigate. Shadows of the Empire thankfully ends on a high note with the Skyhook Battle, which has players flying the Outrider to victory. Here is where Shadows of the Empire really shines. Almost all sound effects and music is pulled from the films. Unfortunately, with the restriction on cartridge space you will hear the same tracks a lot. I’m just going say it this game looks super old now. Dash looks like a square block with a head and arms, textures are super muddy and repetitive, and the draw distance is short in most levels. Unlike old 16-bit and 8-bit era games early 3D graphics just don’t age well. There are some nice touches added to the game like smoke trailing behind your Snowspeeder as it takes more damage. Unfortunately, most of the game looks ugly. 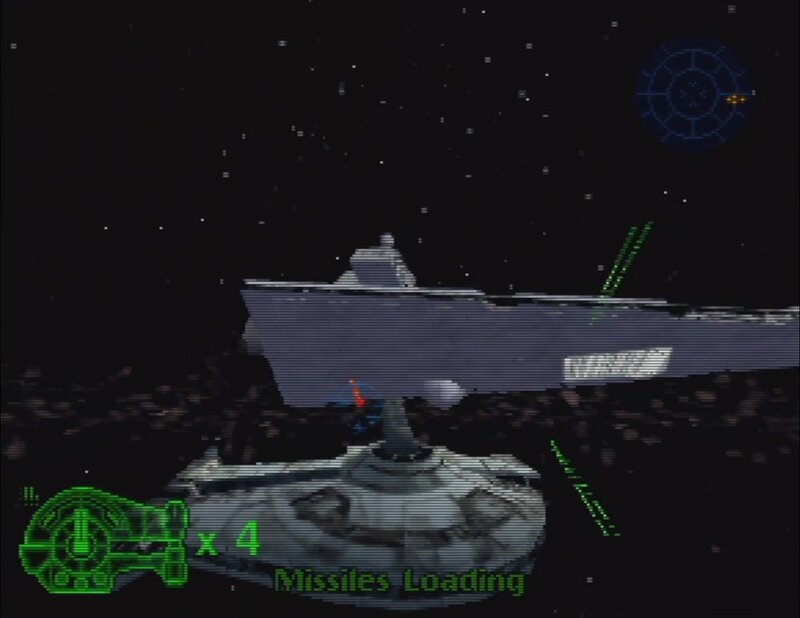 Despite some flaws, Shadows of the Empire is a game that has some great memorable moments. I will always remember taking down my first AT-AT with a tow cable and the epic fight against Boba Fett. If you are a fan of the franchise or have been interested in trying it out, Shadows of the Empire is worth a playthrough. TL:DR This game is hard and has annoying issues but has memorable moments. Play it! Alright, I convinced you, huh? How can you play this game?! 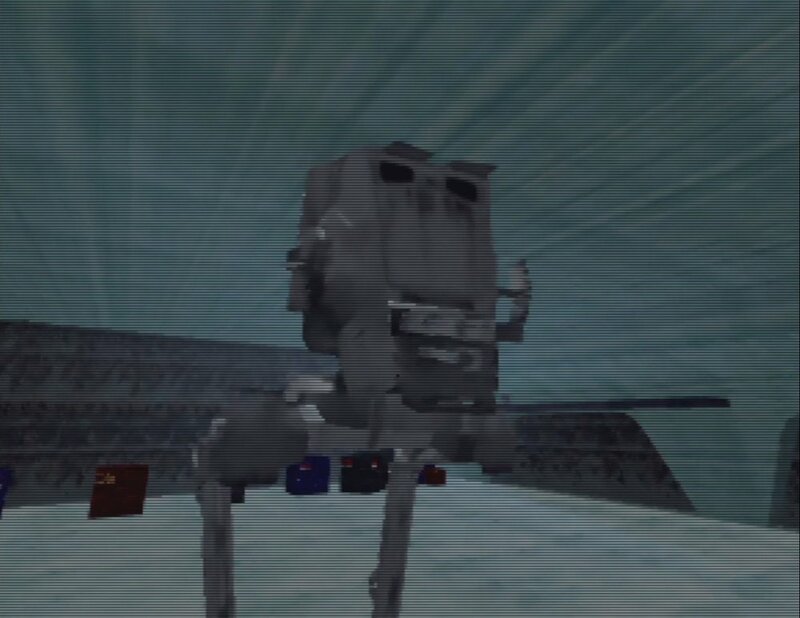 Star Wars: Shadows of the Empire has been released on Nintendo 64 and PC. N64 (~$5) – The original version of the game. Lower resolution graphics and no animated or voiced cutscenes. PC ($5.99) – Updated version of the N64 game. Game can be played in HD resolutions with the drawback that it breaks cutscenes and in game HUD. All cutscenes and in game dialogue is voiced. Depending on how you configure the game, some levels can play too fast. 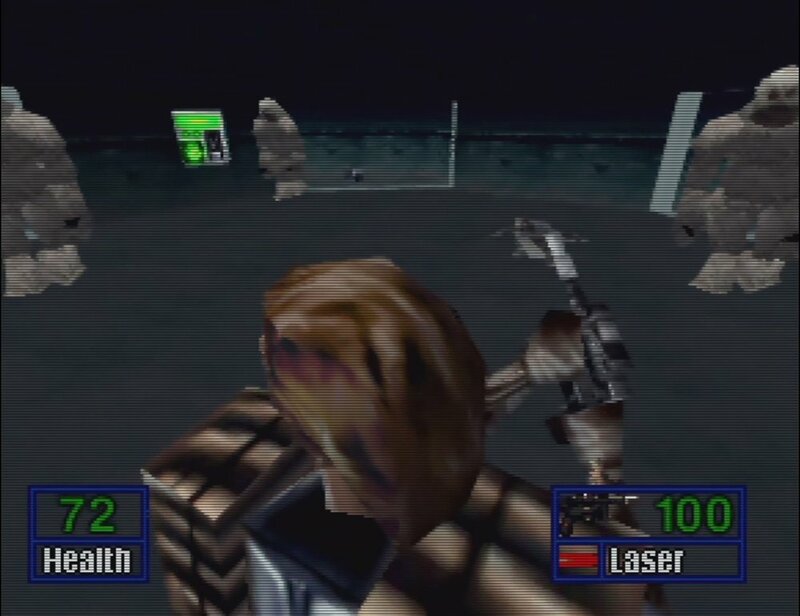 My favorite way to play Shadows of the Empire is on the original N64 cart, simply out of pure nostalgia. But the easiest way to get it would be on PC through GOG. Have a Retro game you want to see reviewed? Drop it in the comments below and I will add it to my list!